Cucumber-cool (or should that be a banana? 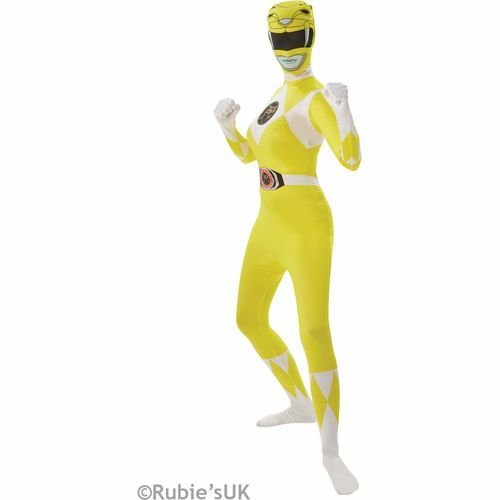 ), the Yellow Ranger boosts morale and keeps the team on an even keel in any situation. Manufacturers Size Guide S (UK 8-10), height up to 53".